A Hush Puppies Orbz watch is relaxed and uncomplicated, just like you are. 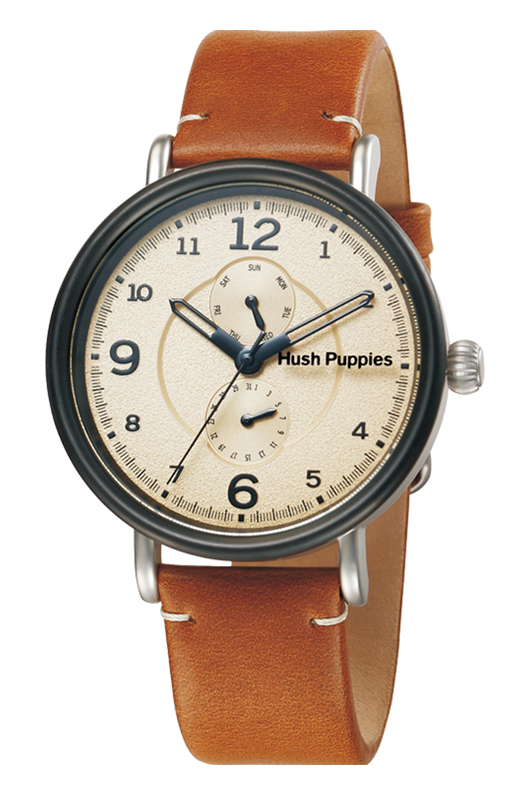 Some say that the relaxed and unassuming Orbz is the quintessential Hush Puppies watch. 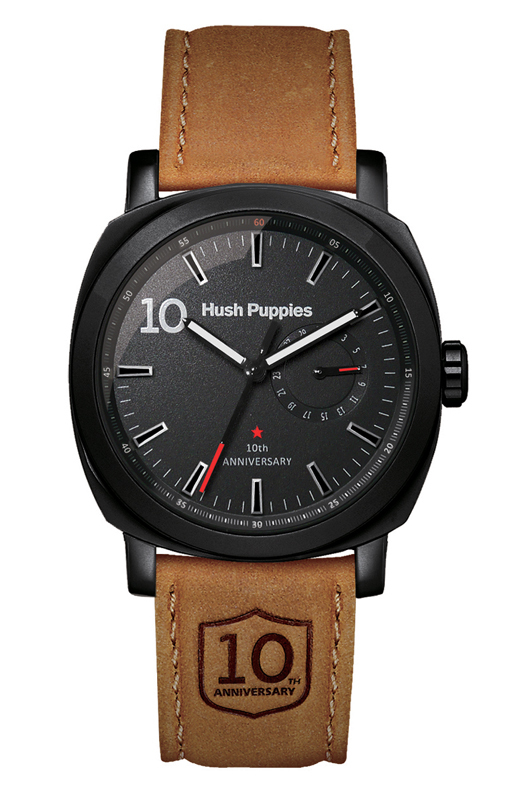 The judicious use of natural materials and uncomplicated styling found in this design creates an easy-going, relaxed sensibility, just like the comfortable pigskin shoes that made the brand a household name around the world. 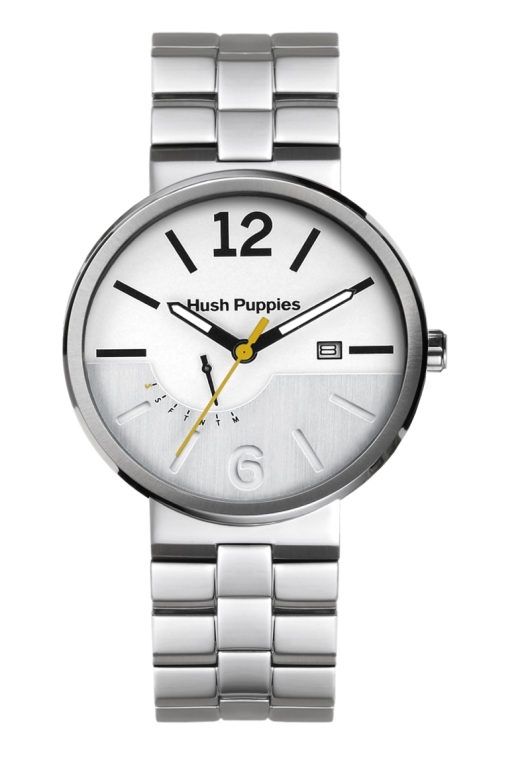 The popular Men’s Orbz models shown here feature a classic three-hand configuration with an easy-to-read day or day/date window at 3 o’clock. 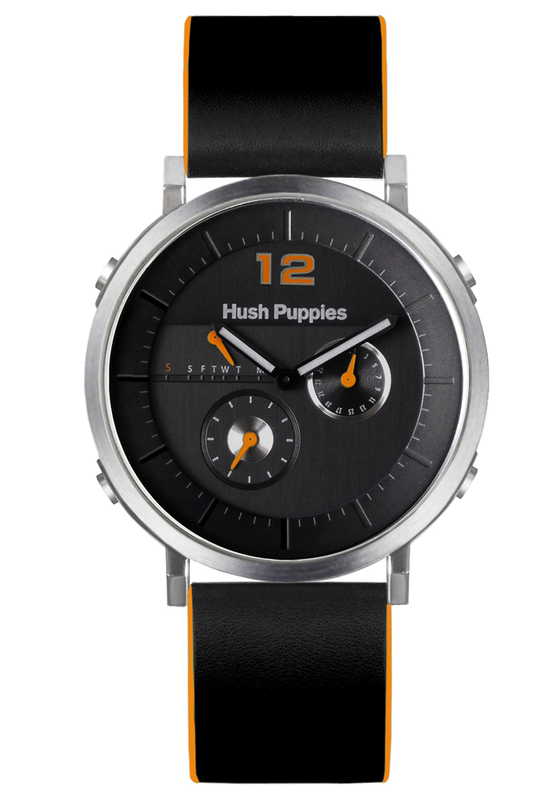 Some designs also include an additional free running small seconds display. These big, bold, 44 mm and 45 mm watches have an honest, direct appearance that any real man will appreciate. 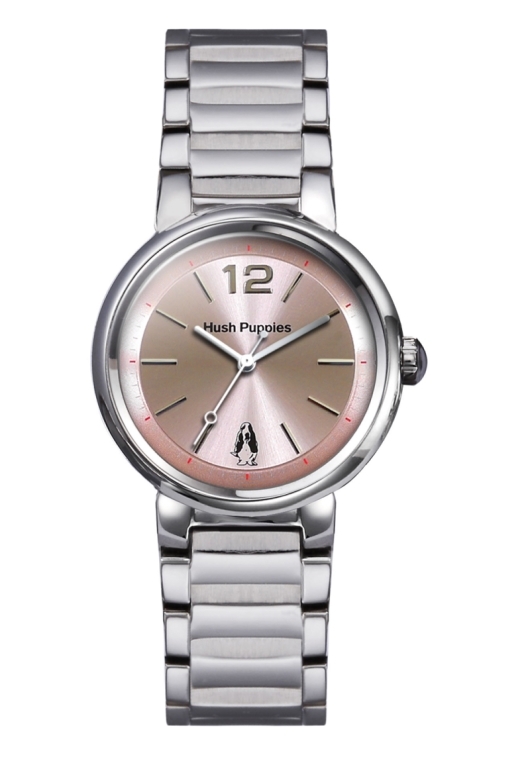 With an Orbz watch on your wrist, you not only have a way to tell the time, you also tell others about your unique sense of confidence and style. Every Orbz watch comes with a durable stainless steel case and a scratch resistant mineral glass crystal. 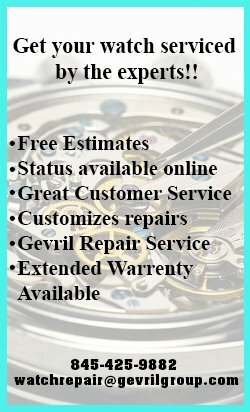 These fine timepieces are powered by a precision Japanese quartz movement that was designed to provide years of trouble-free service. 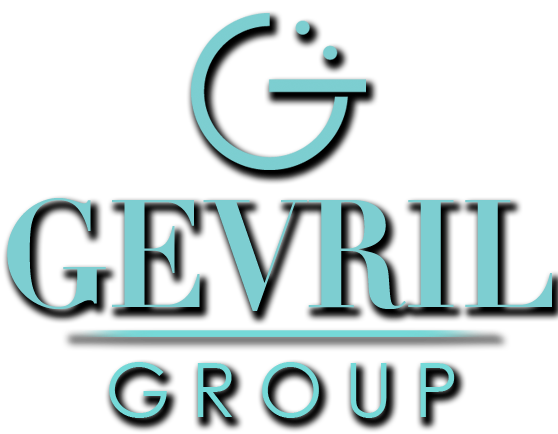 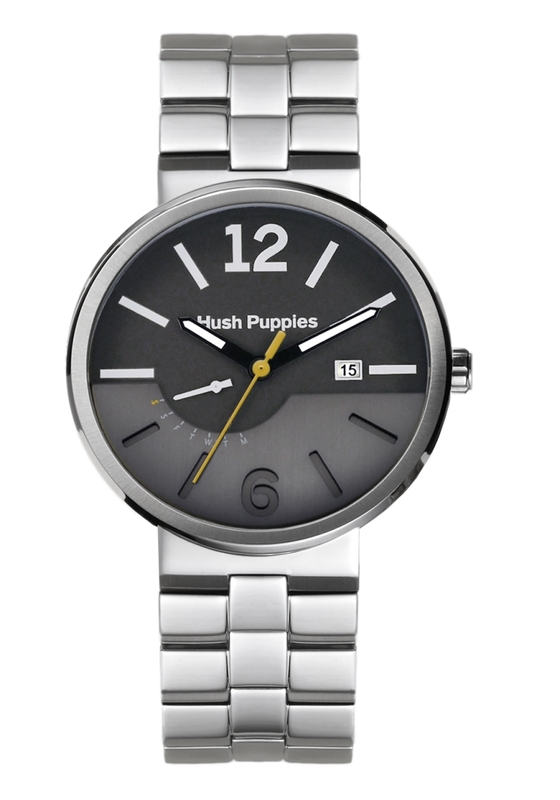 Depending on the model you choose, you can show off your personal style with a great selection of available black, blue, brown, silver, white and gray dials. 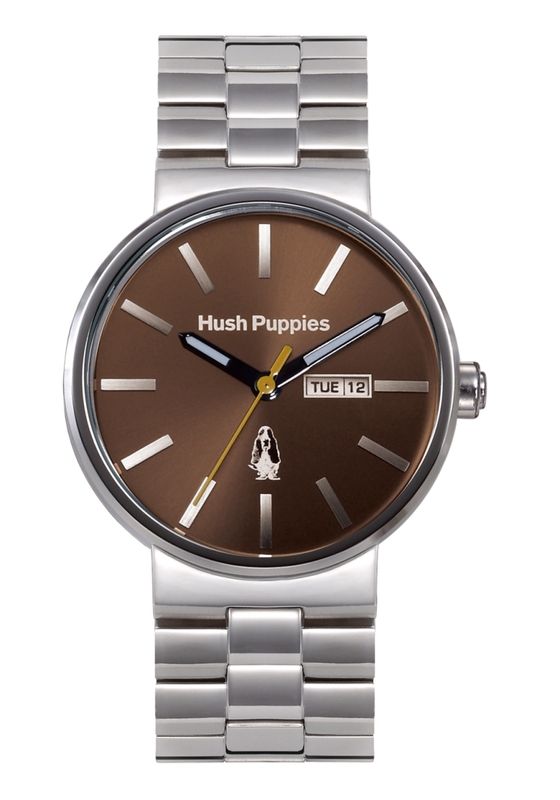 If you’re a fan of Hush Puppies shoes and the casual lifestyle they represent, you’re going to love wearing a Hush Puppies Orbz watch on your wrist. 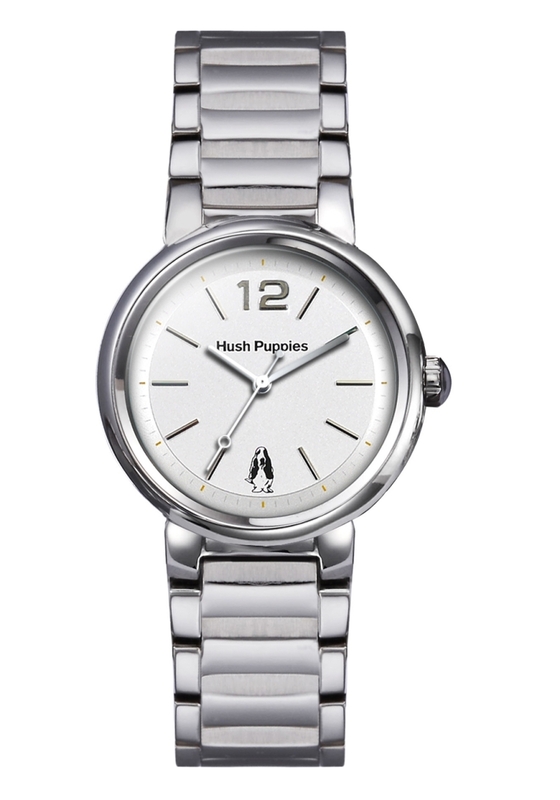 In a world of overly embellished complication, these simple, direct timepieces are a breath of fresh air. There’s no need to fret buying your next watch. Take it easy instead. 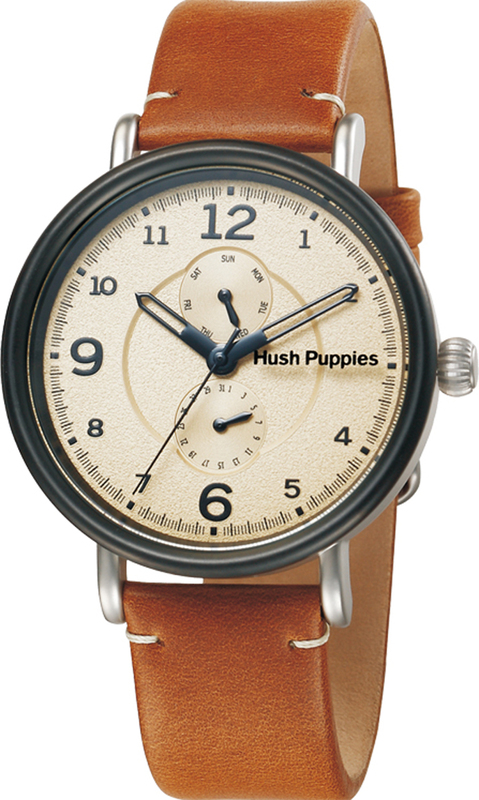 Just contact your authorized Hush Puppies watch dealer immediately and ask to see the Orbz Men’s Watch Collection. 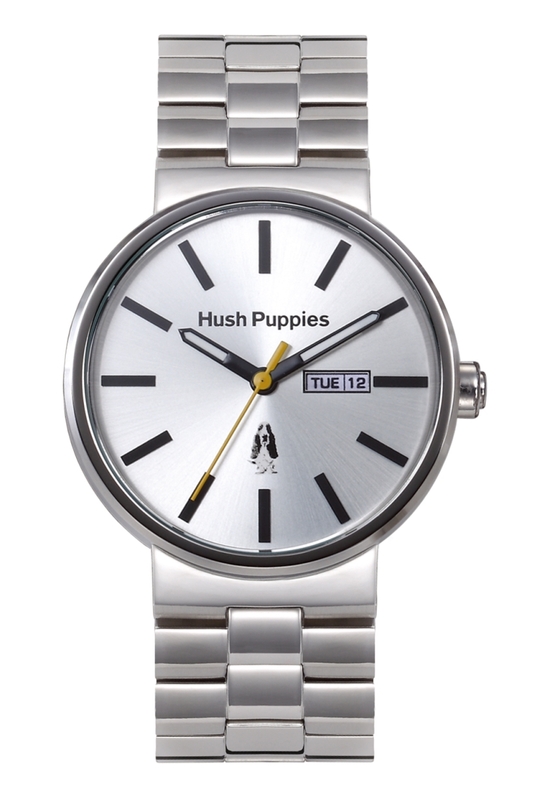 Hush Puppies have always appealed to the free spirits of the world, and now you can wear this freestyle attitude on your wrist. 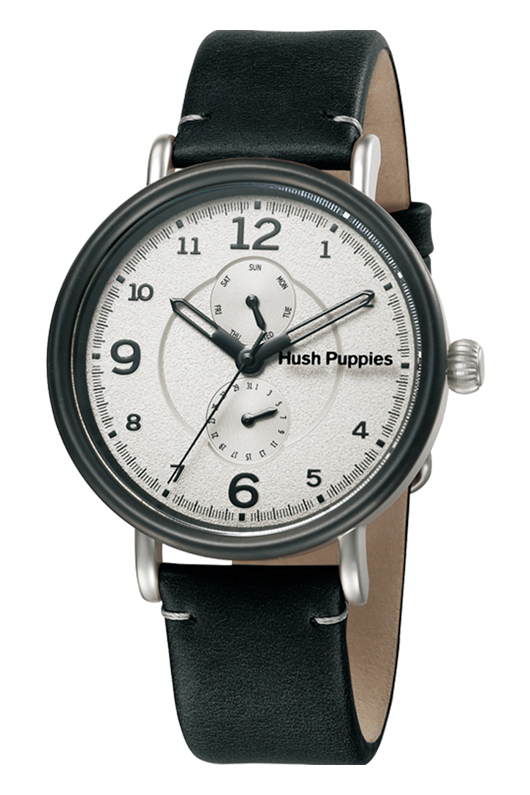 When Hush Puppies created the world’s first casual shoe in 1958, they were an instant hit with free spirits everywhere. 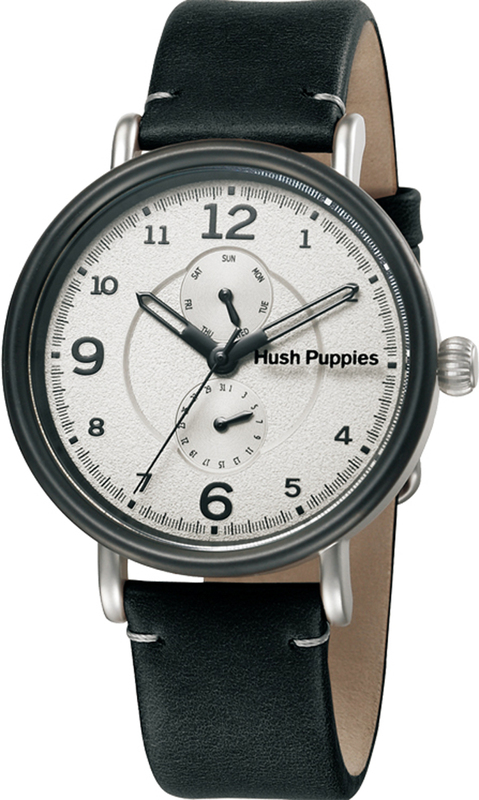 These people were quick to recognize that comfort was far more important than conformity. 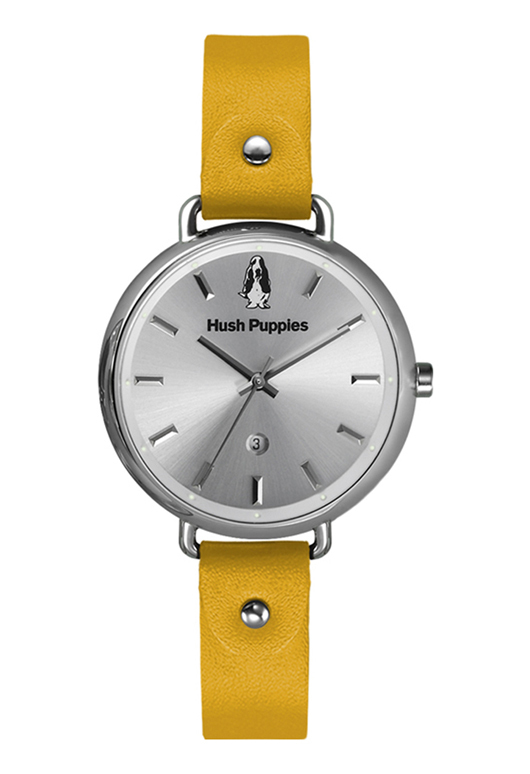 Now that Hush Puppies has brought the relaxed appeal of their famous footwear to a wide variety of everyday apparel and accessories, there is an even greater opportunity to enjoy the free spirited imagination and comfort that made the brand a household name. 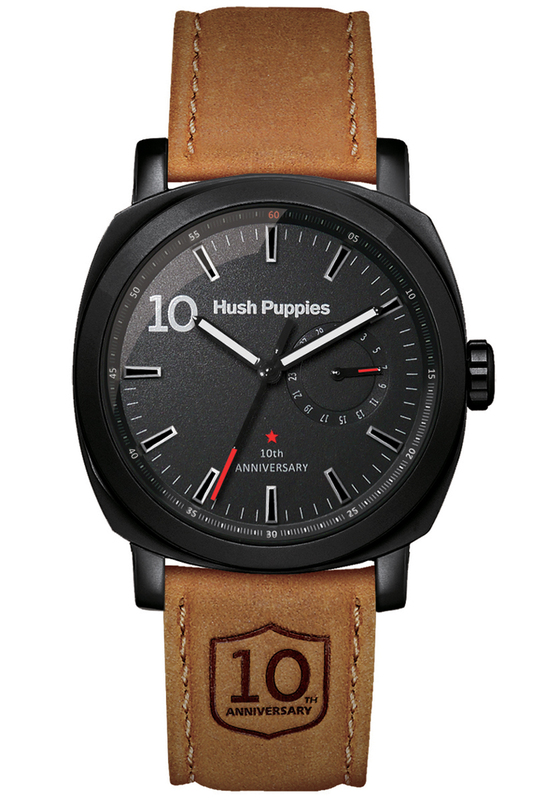 The Hush Puppies Freestyle Watch Collection has captured the free spirited exuberance of the pigskin shoes we all know and love and updated it for the 21st century. 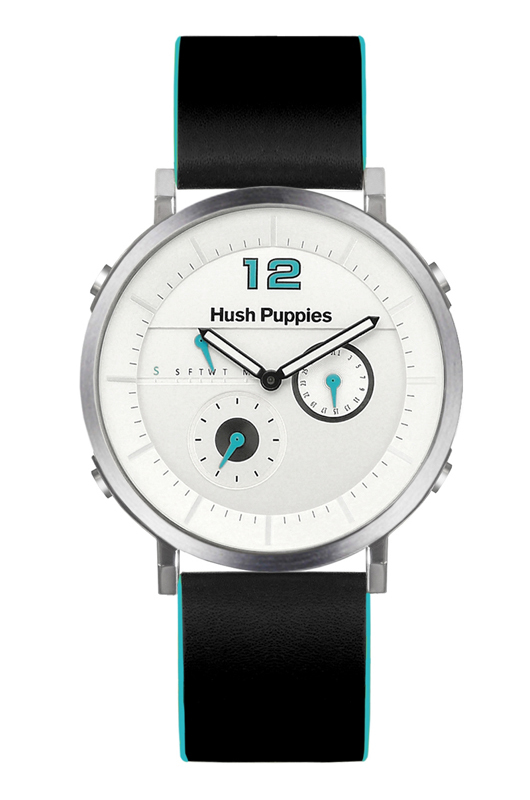 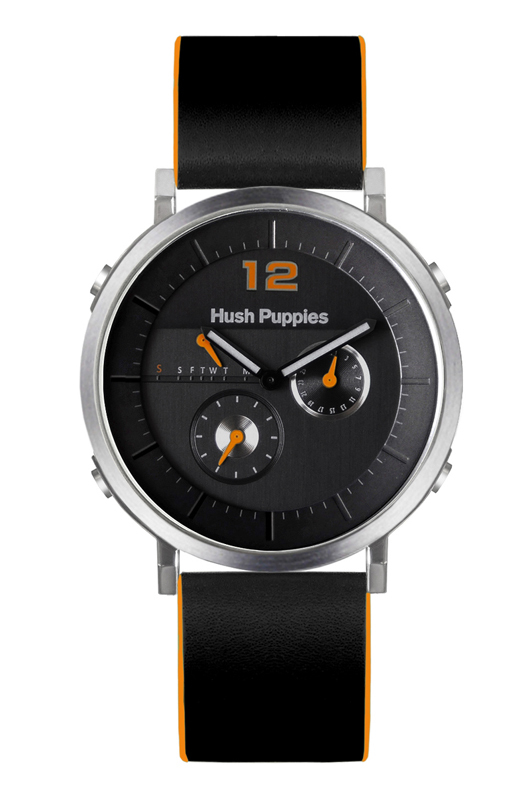 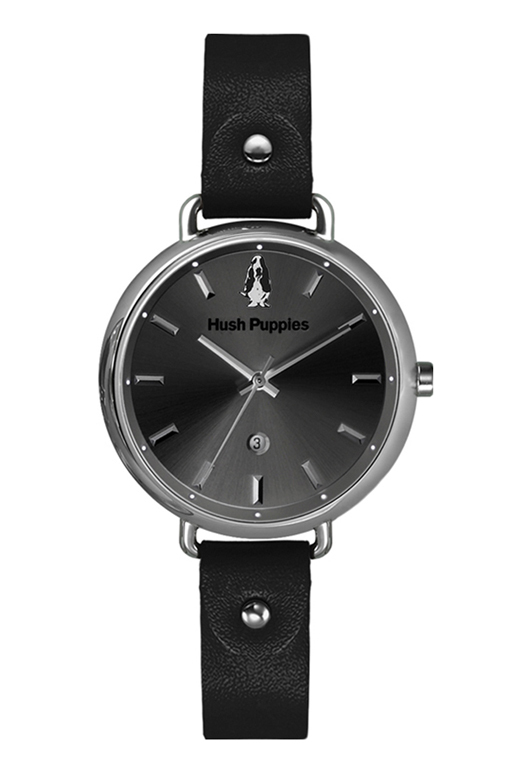 Hush Puppies Freestyle watches are an eclectic collection of playful, casual timepieces designed to accentuate the creativity and individuality we all possess. 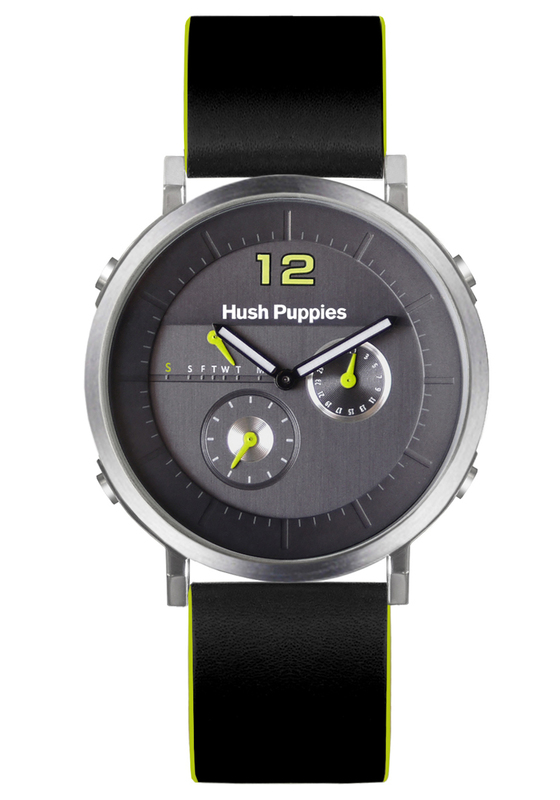 There’s a Freestyle watch for everyone. 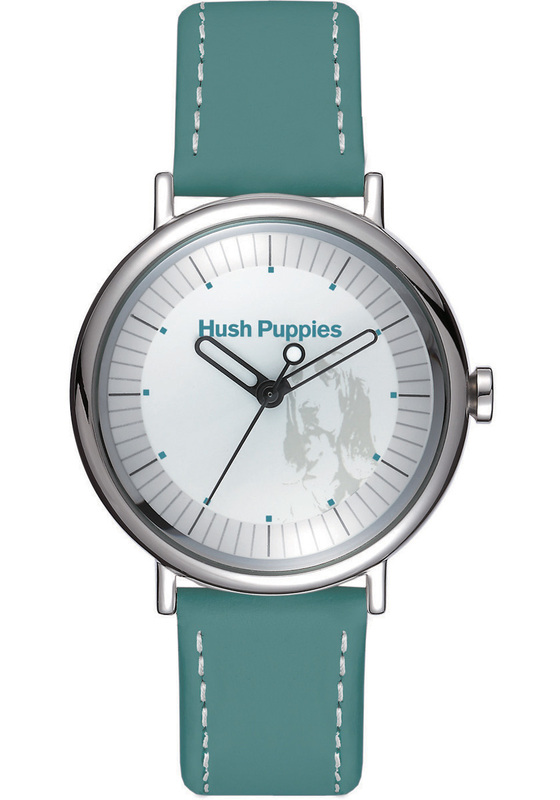 Choose a color and style that matches your own personality and start showing the world that a free spirit lives in you as well. The 45 mm Freestyle models shown here feature a two-hand configuration with playfully asymmetric subdials to indicate the day, date, and small seconds. 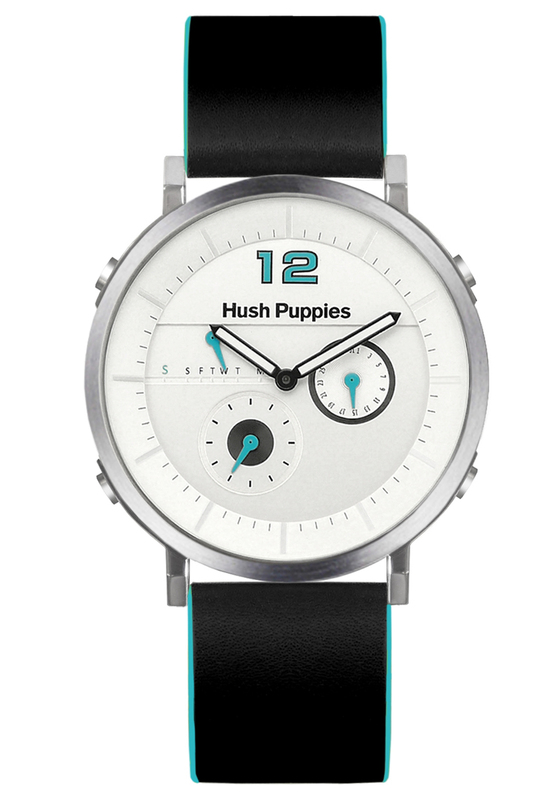 This boldly modern design utilizes brightly colored hands that contrast with a stunning, black, white or gray dial. 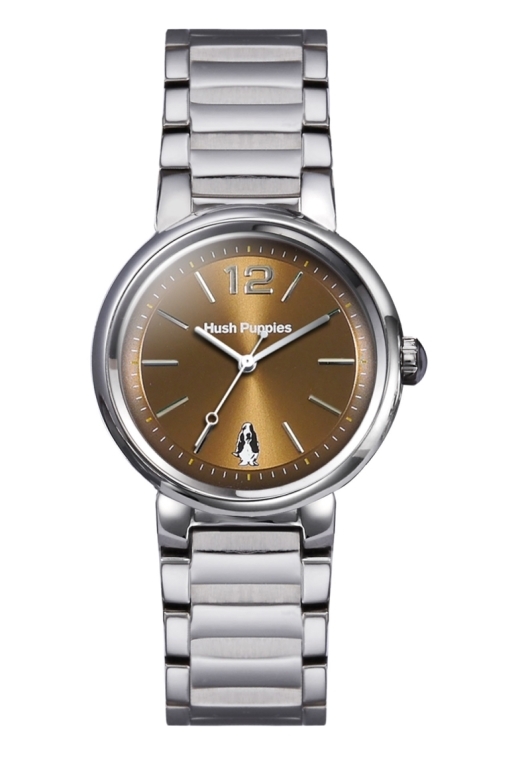 Freestyle watches are powered by a precision Japanese quartz movement encased in durable stainless steel with a scratch resistant mineral glass crystal. This unique combination of the Hush Puppies brand of free spirited personality with a reliable, modern quartz movement provides old and new Hush Puppies fans with the ultimate in wearable, casual style. 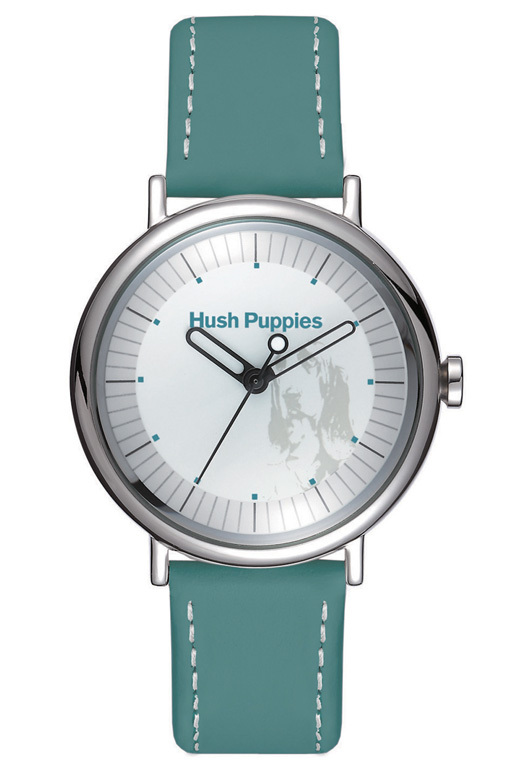 If you’re a fan of Hush Puppies free spirited pigskin casual shoes, you need a Hush Puppies Freestyle watch on your wrist. There are many designs and configurations to choose from and one of them is sure to capture your own true spirit. If you’re tired of playing by the rules, contact an authorized Hush Puppies watches dealer immediately and ask to see the Freestyle Collection.